Simply Import Products from AliExpress into your WordPress site. Instead store image locally, we use free image CDN that can be a great way to reduce disk space & bandwidth. Bulk import hundred of products from AliExpress into your Woocommerce Store in just a flash. 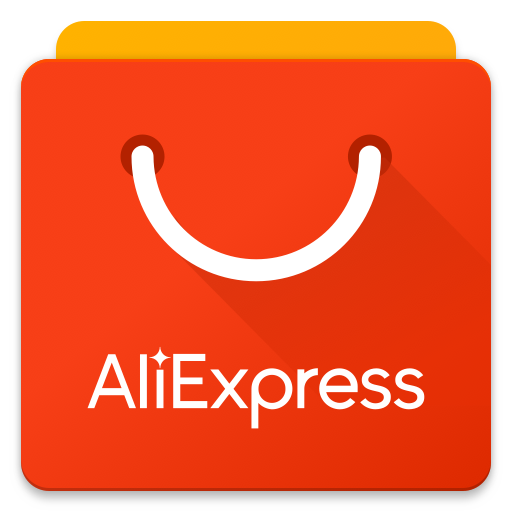 Import unlimited product from AliExpress. AliatePress compatible with all WordPress theme. Easily search AliExpress product by keyword. Support import AliExpress product in multiple language. Find all the products you need with our smart product search engine. If you are not 100% satisfied with our products, you will receive a 100% refund for any reason.